In this day and age, most of us are prone to feeling continuous stress. We worry about our jobs and children; we stress over finances, deadlines and relationships. And unfortunately we tend to reach for junk food. But high-calorie or sugary foods only trick us into thinking we feel better. Eating healthy food can actually offer some real stress relief. Dark chocolate. What?! Yes, a small square of dark chocolate can be a good and delicious tool for stress reduction. It has been found to improve mood by increasing serotonin and endorphin levels in the brain. But it needs to be dark and a small quantity. Foods rich in vitamin C will help your body deal with the effects of stress. So enjoy lots of fresh vegetables and a bit of fruit as well. Some champions: blackcurrants, kiwi’s and red peppers. Drink plenty of water, at least 1-1.5 litres. Be careful with caffeine! Stimulants such as tea, coffee and energy drinks may provide a temporary energy boost, but they reduce energy levels and deplete nutrients in the long term. Herbal teas are fine. Eat less refined carbohydrates – biscuits, cakes, pasta, sweets… They spike your blood glucose and that causes even more stress. Whole grains are fine, as are proteins. You’ll actually need more protein in times of stress. Focus on meat, eggs, pulses, nuts and seeds. When you’re stressed you’re using up a lot of magnesium. 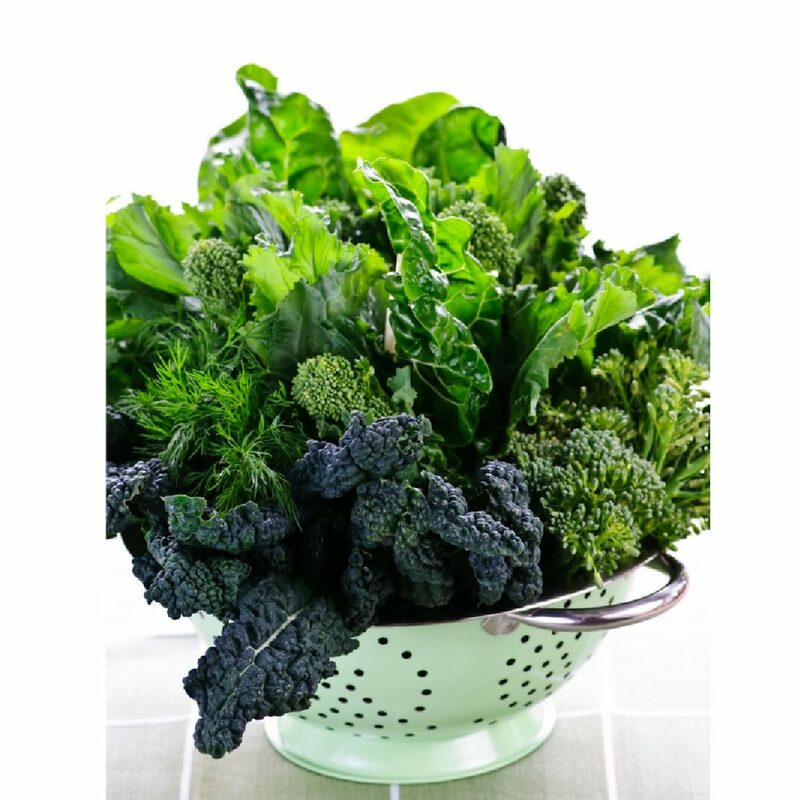 Include plenty of dark green leafy vegetables, whole grains, nuts and seeds to supply adequate levels of it. Magnesium also helps with muscle tension and cramps. B vitamins are vital for everybody and especially need to be replenished on a daily basis when you’re experiencing stress and anxiety. Sources rich in B vitamins include whole grains, meats, fish, poultry, milk, eggs, peas, beans and vegetables. Eat healthy fats and avoid the unhealthy ones. Healthy fats are olive oil, coconut oil, organic butter and avocado oil. Fried foods are a big stressor for your body so are better out of your diet – anyway! Having some me-time works great to lower stress. Do something you like for ten minutes and your stress levels start to go down. Listen to music, do some colouring, go for a walk in nature… What’s your favourite thing to do to relax? Movement and exercise are brilliant but over-exercising causes a lot of extra stress for your body. How would you know? If you need to sleep for an hour after exercising or are just exhausted you may have been taking it too far. Eat at least one meal at the table, if possible with company and without devices. It’s all about togetherness, which takes us out of our fight-and-flight reaction. Feeling connected makes us happier and more relaxed. Author EvelinePosted on 7 May 2018 Categories Health and nutritionLeave a comment on Stressed? Food can help!